In Kerch in the occupied Crimea people in uniform gathered outside the prison. 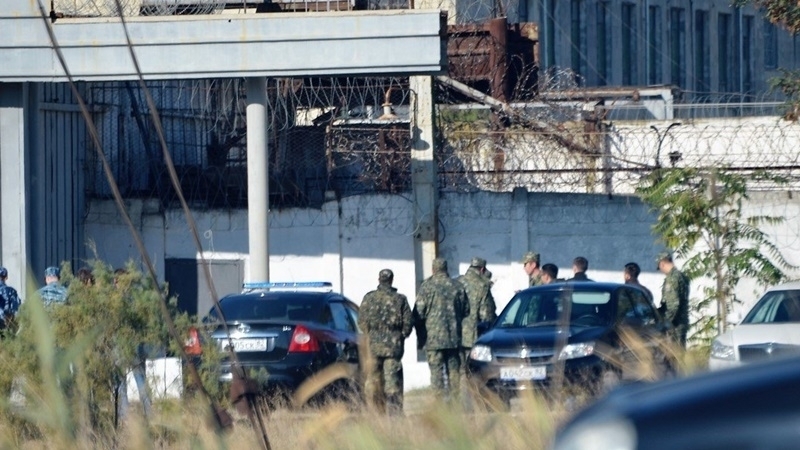 Employees of the facilities located near the prison informed that the night before, on October 3, people in uniform came in off-road cars and walked all over the territory, and today a bus with "military" has arrived. The correctional facility stated that anti-terrorist exercises are under way. Earlier, the UN noted that during the occupation of the Crimea hundreds of prisoners convicted before 2014 were transferred to the correctional facilities of the Russian Federation, and the key argument used in transferring a significant number of people from Crimean prisoners to Russian ones was the absence of specialized correctional facilities in Crimea.